Click below to see your class pass options. Watch our video on Acroyoga. Take a peek at our new space. What is Aerial and Acro yoga? Meet the faces of Om Yoga. Schedule your private class today. Welcome to Om Yoga Tucson! We provide aerial yoga and acro yoga in addition to traditional floor yoga (Align & Restore, Back to Basic, Gentle, Hatha, SUBU (Suns Up Buns Up), Vinyasa, and Yin) as well as meditation. We’re grounded with a dash of flight. Whether you’re brand new to yoga, or have a regular practice, we have a class for you. Take a moment to look around, and let us know if you have any questions. 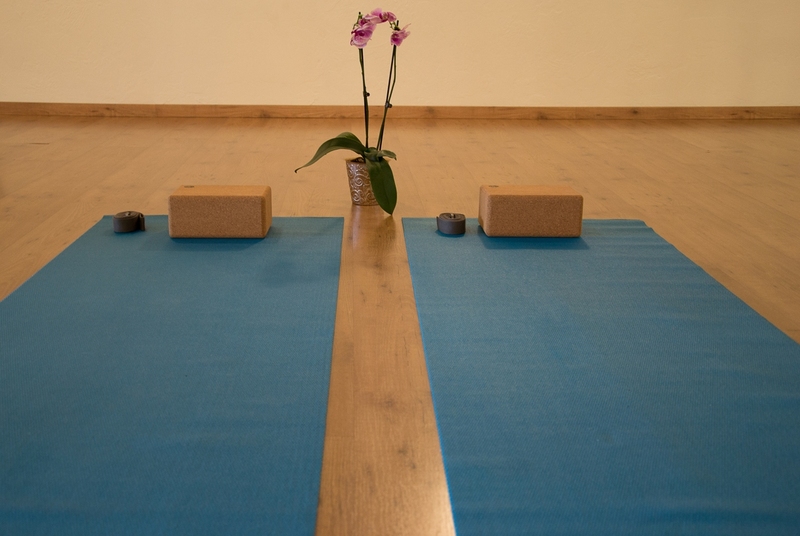 Come home to Om, We’ll set out a mat for you. © 2019 OM Yoga. All rights reserved.